Check out the Kicking Horse events to make sure you get in on all of the action! 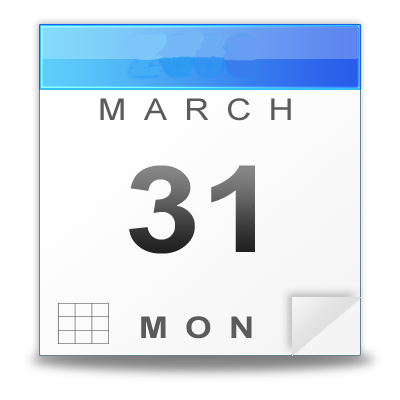 Click on the link for the month to get more information about the events for that particular month. See all the Kicking Horse events on the Kicking Horse events calendar. Click on the dates to get full details! 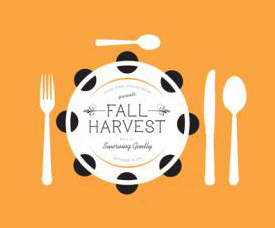 Enjoy a delectable five course dinner, paired with fine BC red wines, served atop the mountain and accompanied by live music. 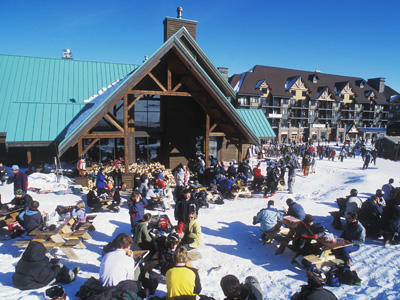 Tickets are $99 and can be purchased by calling 1-866-SKI-KICK. A 200-250 metre x-country ski race on saturday night will be followed by a classic race on sunday. Learn more by calling 1-866-SKI-KICK. If you aren't already pumped for the 2010/11 winter season, this movie should do it! Learn how to ski/ride the mountains safely. Topics covered will include resort signage, backcountry skiing and avalanche awareness with Q&A and refreshments to follow. Presentation starts at 7pm. December 10 Opening Day for Winter Operations! Join the big man in red for breakfast and get those last minute present requests in! 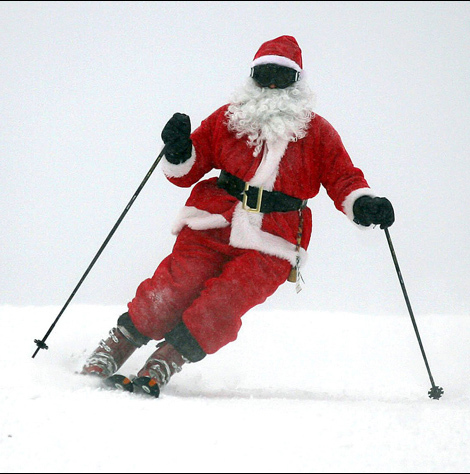 Ski with Santa, enjoy movie/game nights and more with 4 fun-filled and festive days at Kicking Horse Mountain Resort. Head to the Eagle's Eye restaurant for a fabulous Wine Maker's Dinner, accompanied by beautiful live music. Order tickets by calling 1-866-SKI-KICK. Party with your mates and take part in some fun Aussie games! 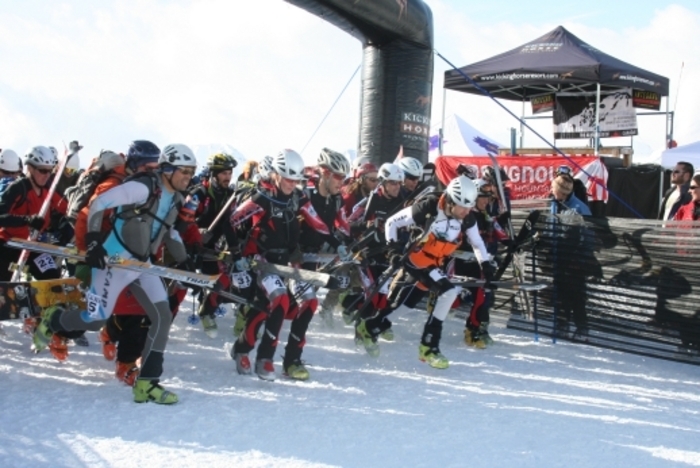 A combination of cute skiing/riding, terrain parks and a bucking bronco make this one winter triathlon not to be missed! More details to follow. Contact 1-866-SKI-KICK. Take on the clover leaf style ski touring race course and ski/skin/hike your way to amazing prizes! Friday is 80's day! Win prizes for best 80's outfit and best breakdancing. Saturday marks the return of the Melt Freeze Cup and Dummy Downhill. Sunday brings the Slush Cup and modified GT Snow Race. Enjoy great entertainment in the Plaza all weekend! Click on the dates in the calendar, to get more information about the Kicking Horse event.